The Four Days Marches are a walking achievement event for four consecutive days, in which annually 42,000 walkers are participating. On those days, people from all over the world come to Nijmegen to walk in and around the city. 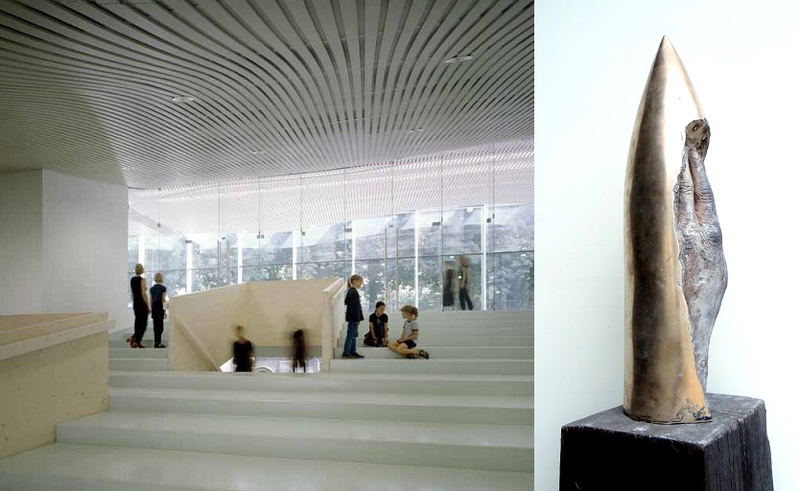 Museum Het Valkhof asked artists of the city of Nijmegen to show one piece of Art on its monumental staircase, Andreas chose the bronze sculpture 'bullet', with a height of 60 cm.